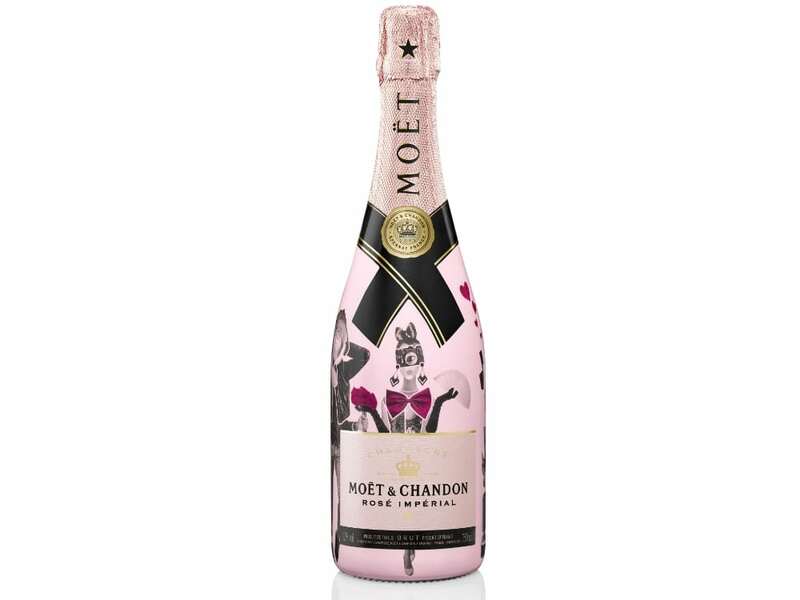 Looking for festive bottle of bubbly for you and your special someone? We’ve got you covered with 5 picks perfect for toasting to your love this Valentine’s Day. With a bold and colorful design, this limited edition bottle encourages consumers to celebrate their love in their own, unconventional way. 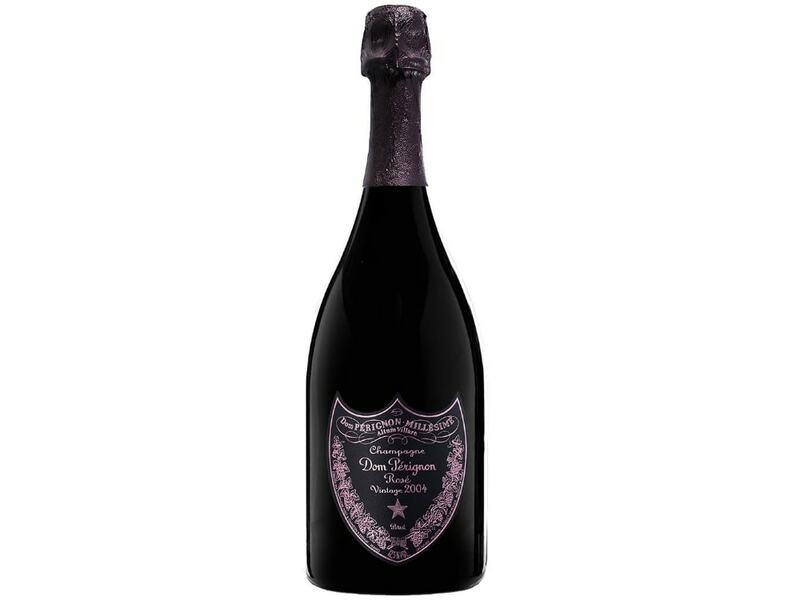 And with a flavor marked by red fruits such as strawberry, raspberry, and redcurrant, this champagne tastes as good as its bottle looks. 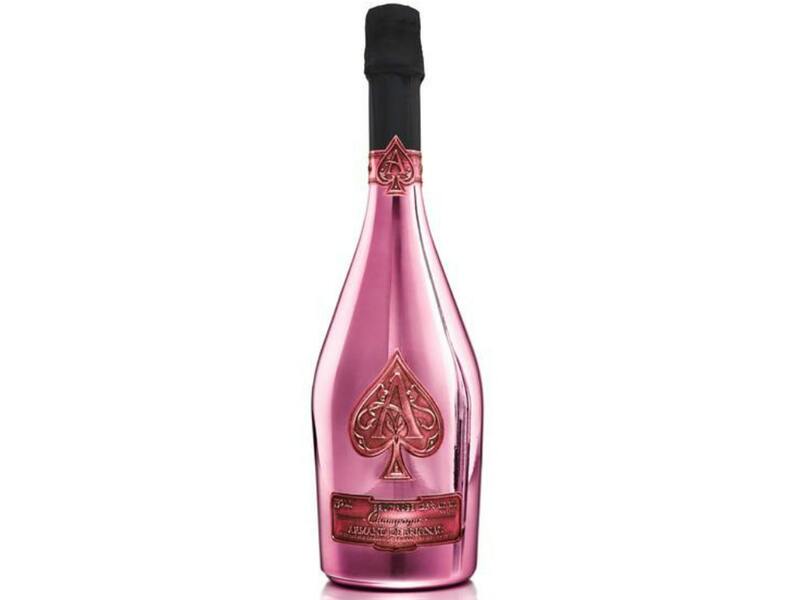 Add a bright pop of pink to your Valentine’s Day table with this bottle from Ace of Spades. With aromas of fresh strawberries and blackcurrant with lightly smoky grilled notes, this salmon-hued wine offers a refreshing sip. Beginning with fresh, red fruit complemented by warm notes of blood orange and cocoa, this full-bodied 2004 vintage offers a bold, complex flavor perfect for all palettes. 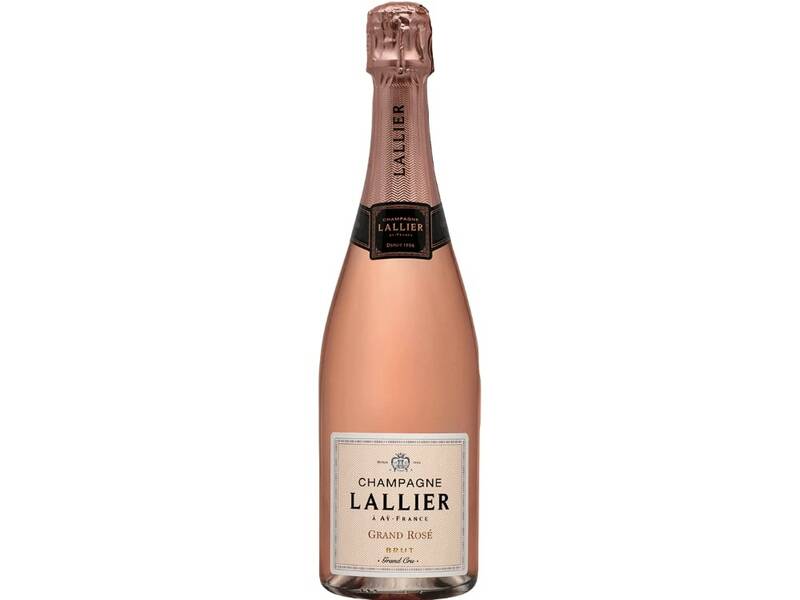 Donning a pale pink hue, this medium-bodied champagne from Lallier combines flavors of red fruits such as raspberries and wild strawberries for a sweet sip you’re sure to love. 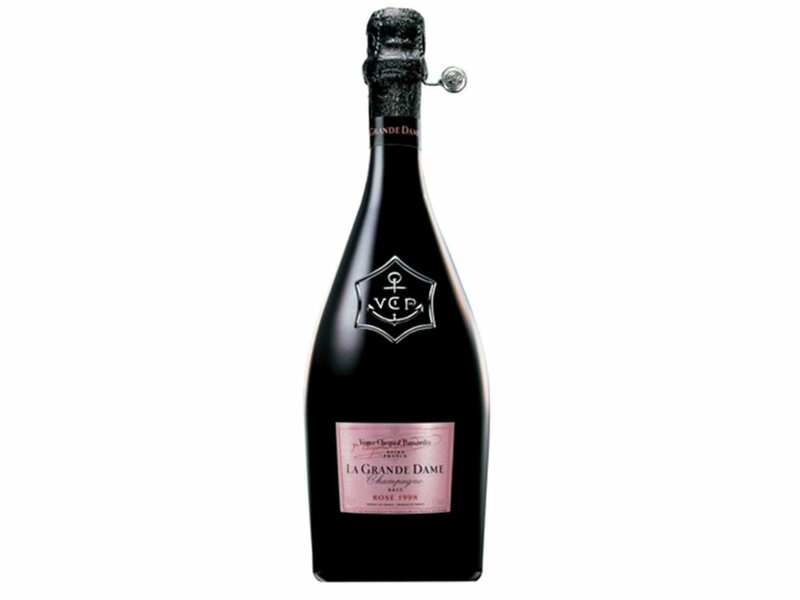 Featuring tastes of cherry and sweet spices, this champagne offers a smooth and luxurious flavor to match its luxe exterior. Paired perfectly with lobster, salmon, or duck, we suggest you save this bottle for your romantic meal.